the combo with sally hansen hidden treasure is very nice! 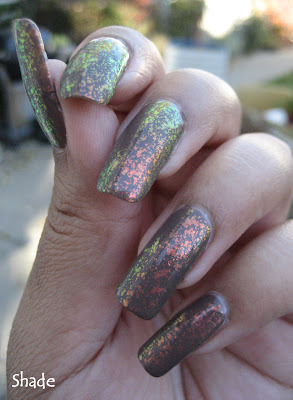 I loveee Hidden Treasue and now I can't find it anywhere! 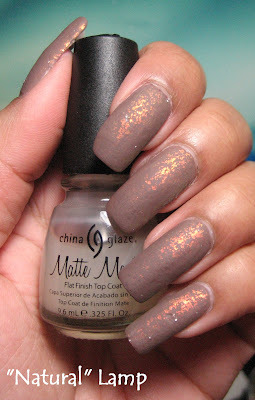 =( I love this look though -- and I really love how adding the matte top coat brings it out more! 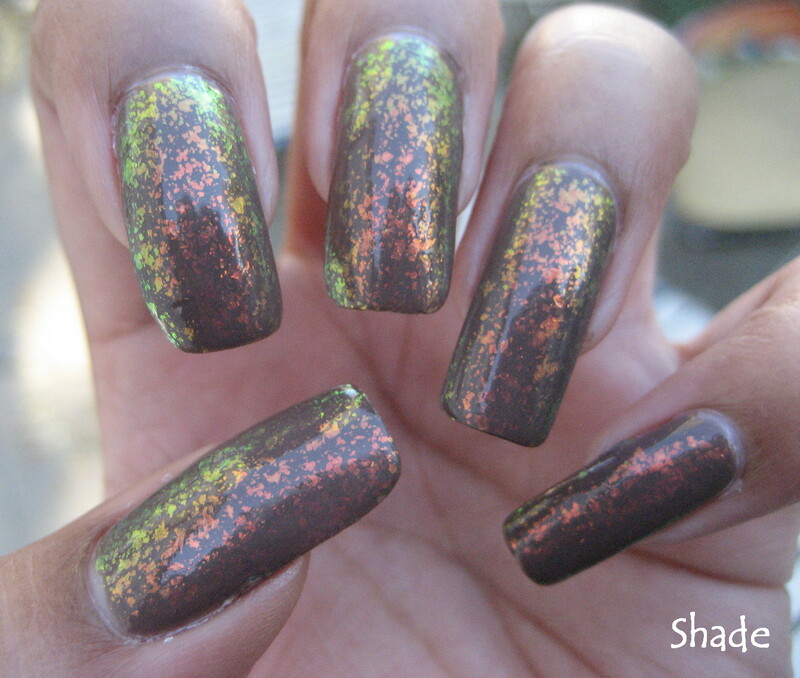 HT is great on this polish, especially in the shade! I really like the Prince charming colour, like a nice milk chocolate. Absolutely gorgeous...the end product is my fave! Gorgeous. I love it! I wish I could find S.H. Hidden Treasure somewhere. 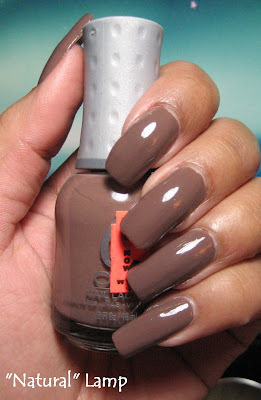 I lately was bored by the look of Orly´s "Tennis anyone". 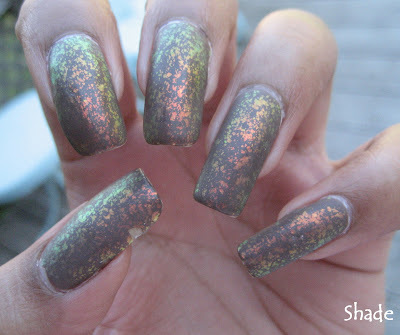 So I paired it with OPI "I´m a princess..", and what I got was a lighter version of Chanel´s "Paradoxal" which is to dark to suit my nails and my complexion. i love all your marble water nail arts! is it because of the brand? any advices? im 15, thank youuuu! I love Hidden Treasure over most everything. 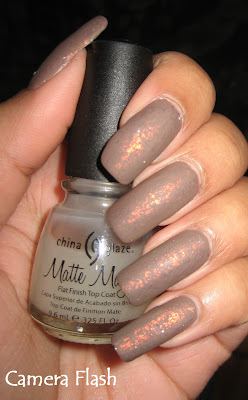 I also love the manicure matte. AWESOME!!! 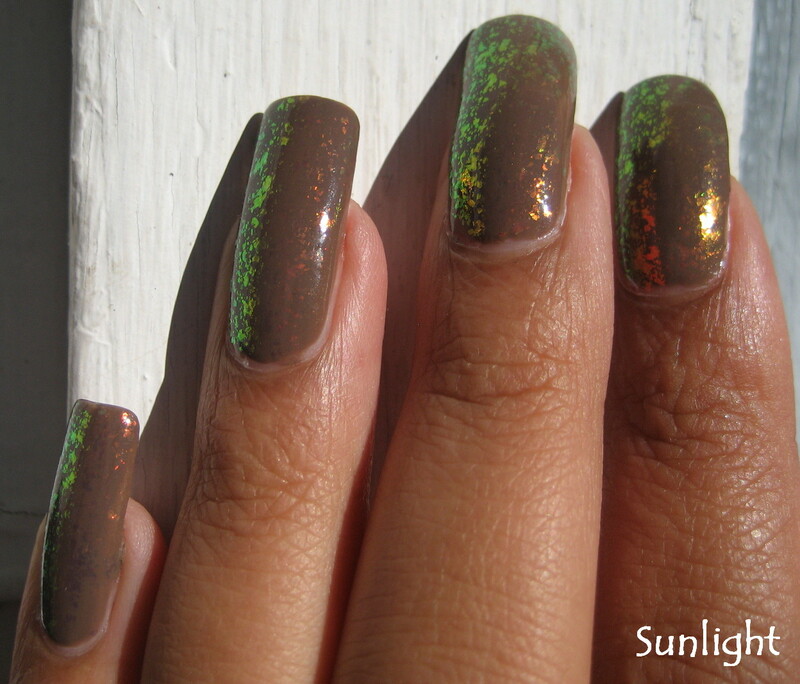 I hope that I will start back to doing my manicures more frequently...you totally motivate me!